Observation - white headed duck - UK and Ireland. Description: Female, very similar to Ruddy Duck. 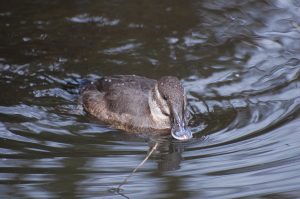 Female, very similar to Ruddy Duck.